Tulip Mariette has a lovely deep pink colour with an elegant flower shape. This variety was found in 1942 and has since then been a winner. 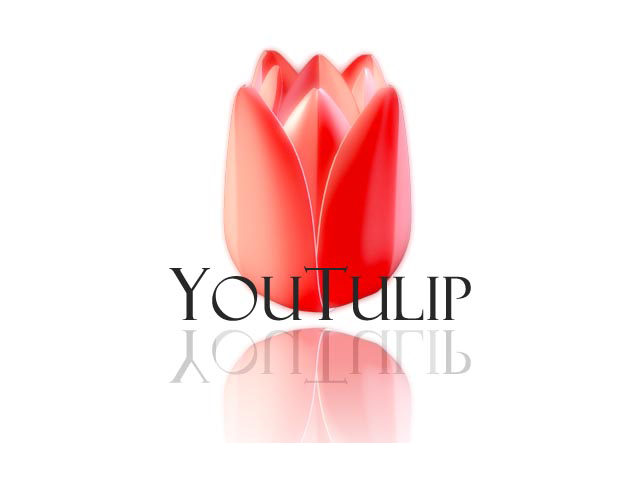 In 1976 the Tulip Marilyn originated from Tulip Mariette.